Muscle strengthening is not limited to any age group or gender. Exercise not only can boost a child’s self-confidence but it also allows them to lead a healthy life as adults according to the American Council of Exercise. Kids who do not exercise or play any sports have shorter and rigid muscle fibers. As the child gets older, the rigid muscle fibers limit the flexibility of the limbs and the body overall. Are you looking for a few new games to add to your collection? 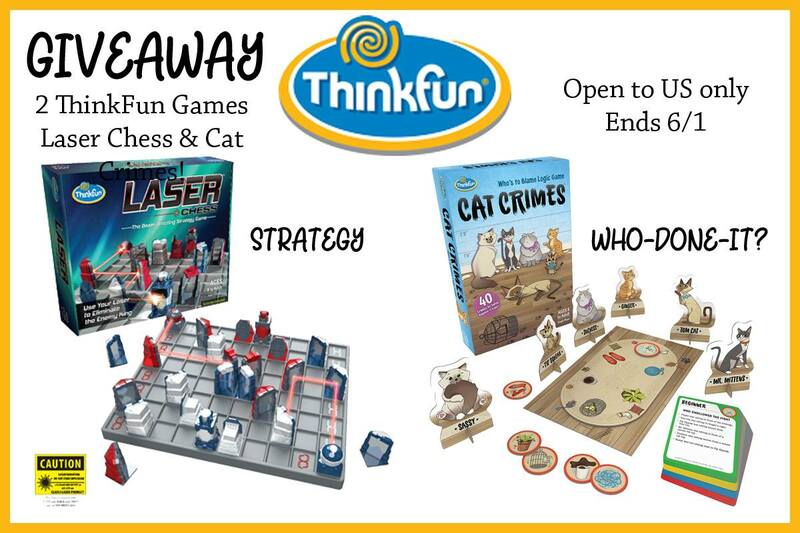 For more than 30 years ThinkFun has been turning cutting-edge STEM concepts into fun games for kids. 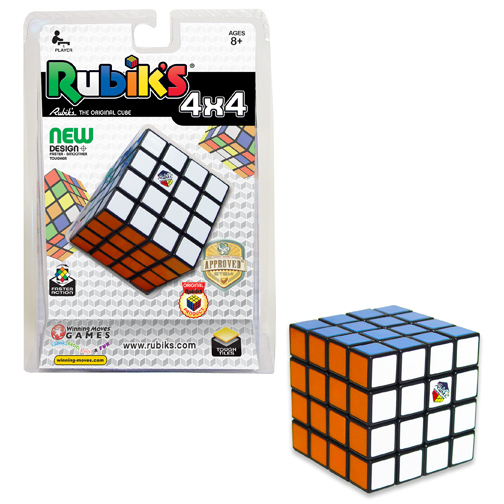 They teach kids about math and spelling but also computing and logic in fun ways. The kids don’t even realize that they are learning while playing! 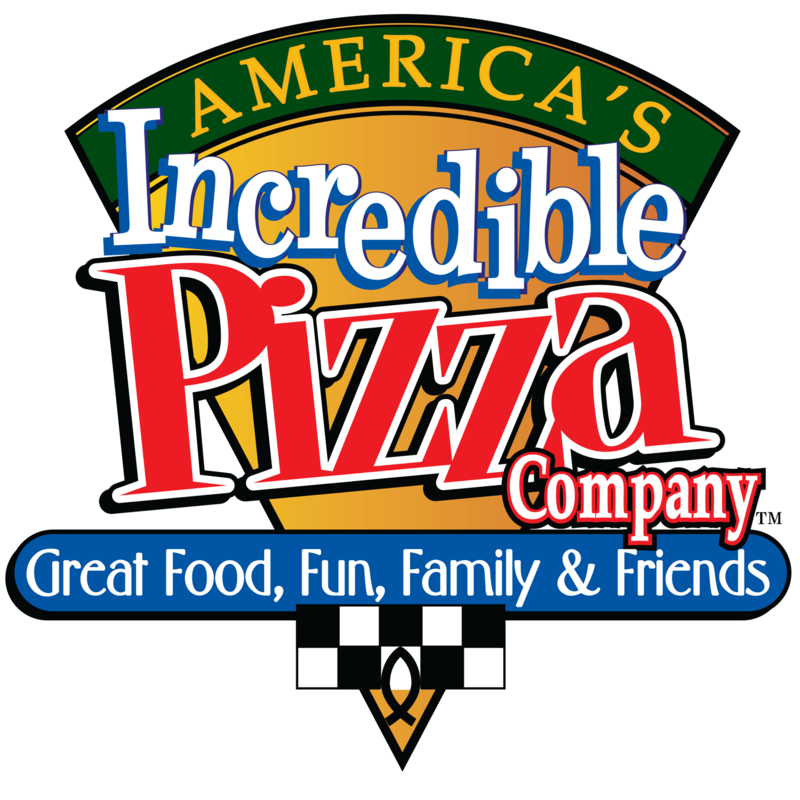 Fun, Food and Family is America’s Incredible Pizza Company’s Specialty! What goes great with games and parties? Pizza of course! Incredible Pizza Company delivers a high energy and a quality experience for the entire family. After enjoying their freshly homemade buffet; enter their world-famous Fair Grounds and play over 100 arcade and carnival-style games. Stuck Indoors? 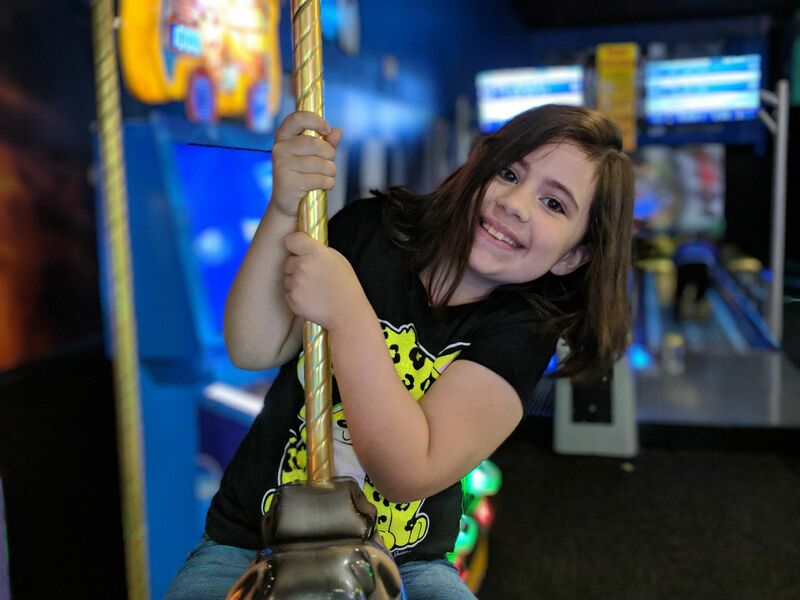 Time Flies with Pressman Games! During the winter we are often inside a good percentage of the time. Since the weather is harsh and cold, long days of outside play are something to look forward too with the coming of spring. That does not mean winter needs to be boring or without its own fun. 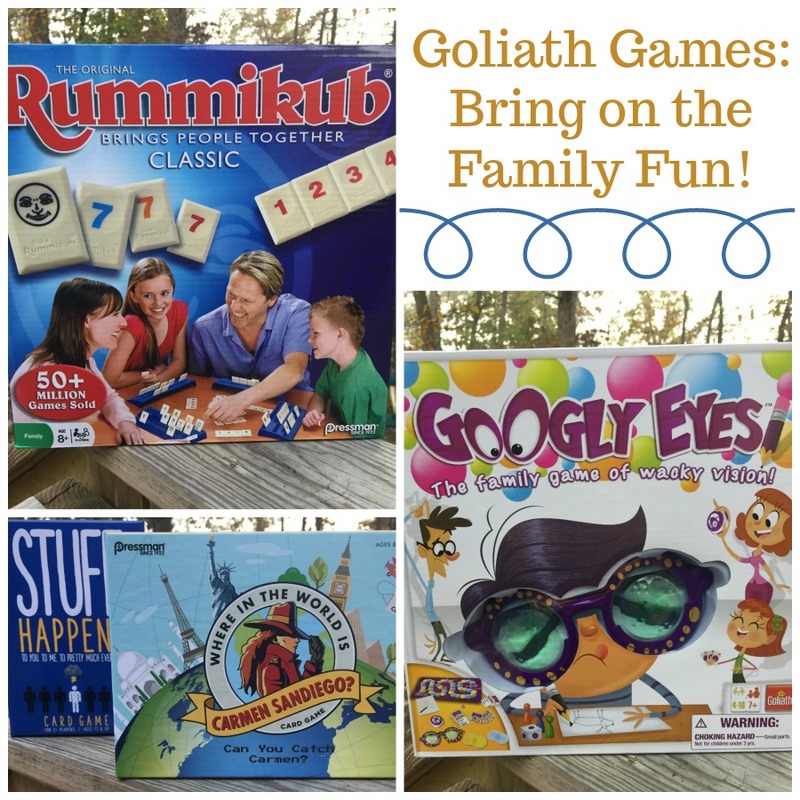 Pressman Games has great choices to turn the time inside into great family memories. There are games geared to the whole family, some for just adults, and even picturesque puzzles to while away those cozy hours inside together. So, it is time to head out on vacation. You have double-checked to ensure you have packed everything and made sure the GPS has your route planned out. However, have you forgotten to come up with some activities and games to keep the kids busy? 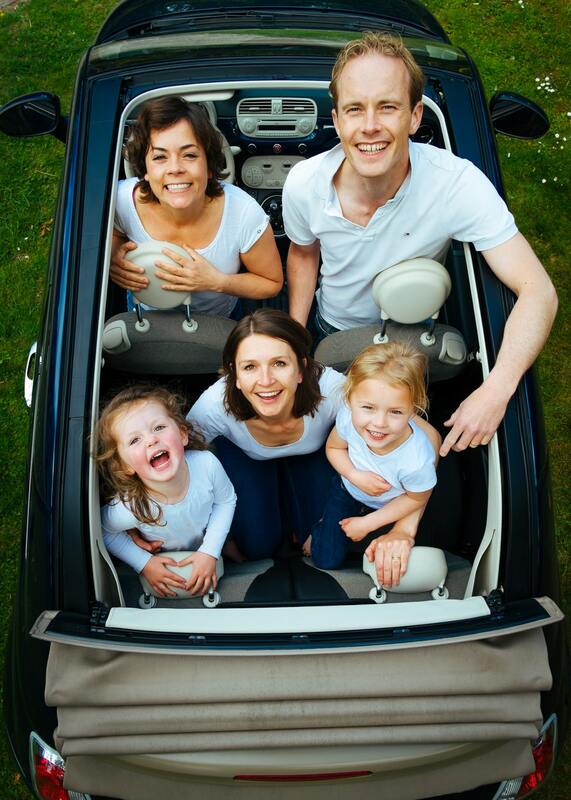 Here are some great ideas the whole family will enjoy. When I was younger, we had family game night every Wednesday night. It was much fun with the family around the kitchen table, playing board games like Clue, Yahtzee, Monopoly and Candy Land. I have carried on the tradition of family game night with my boys, on Monday nights. So, I was excited when I got the chance to review a few games from Winning Moves. If you haven’t heard of Winning Moves, you have been missing out! 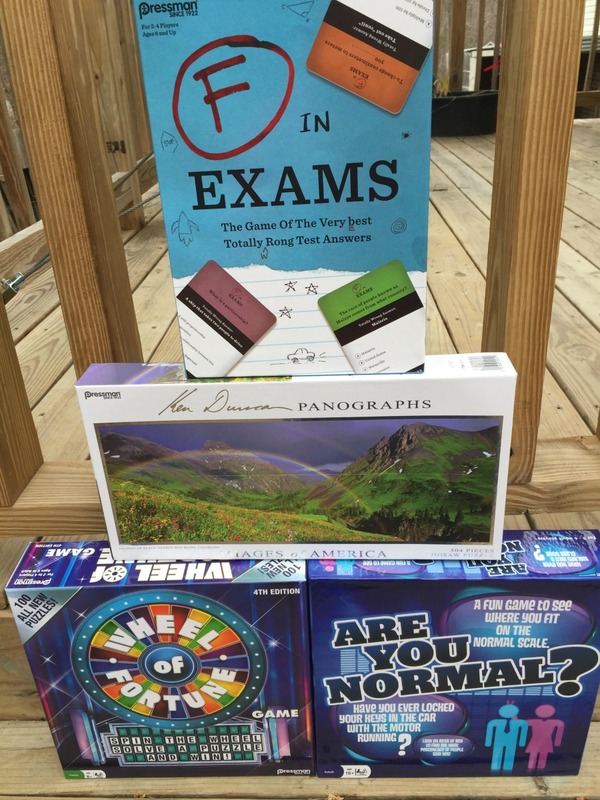 They have been in business since 1995 and they are the leader when it comes to action games, adult party games, board games, classic board games and puzzles. Since their introduction to the market at large in the late 1970s, much debate has surrounded the merit and impact of video games. Journalists and scholars alike debate whether or not they constitute art, what impact violence in games may have on the youth, and other difficult subjects. More recently, educators have been revisiting the idea of using computer games as an educational tool. 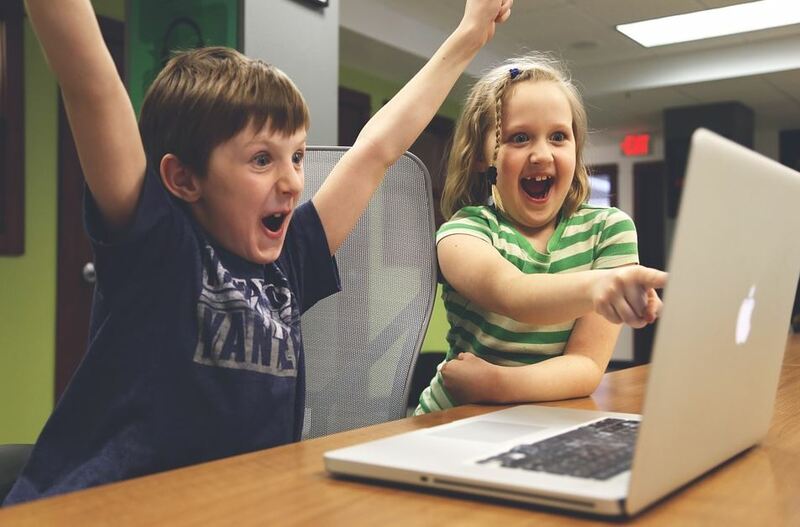 While you may personally prefer them for their entertainment value, a significant body of research has demonstrated the benefits of incorporating computer games into the classroom.